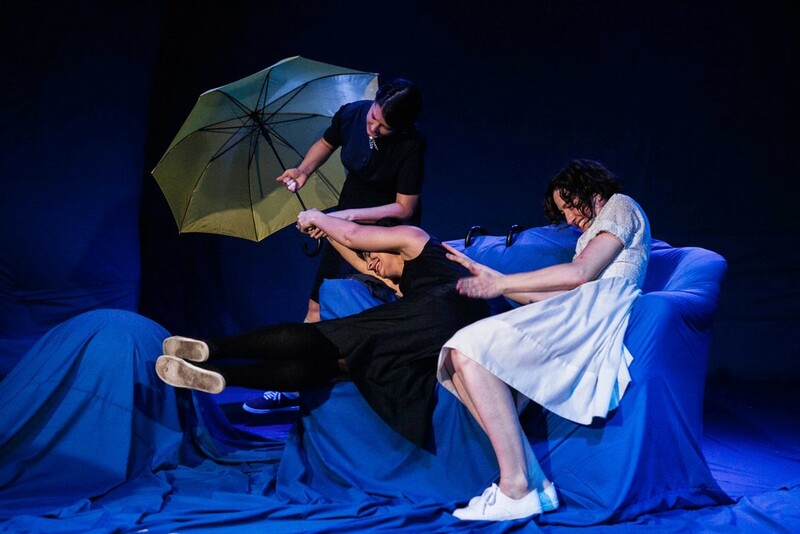 3 SISTERS is an adaptation of Chekhov’s masterpiece that explores the ‘fate-in-retrospect’ of three iconic and singular young women: Olga, Masha and Irina. Our play starts where Chekhov’s ends: the military brigade has left town, the last vestiges of culture and urbanity have gone, and the would-be lovers and admirers of the women have vanished – and with them the hope that they can reach Moscow. Moscow – the girls’ utopian image of youth, a memory which has for so long stoked their embers of hope – disintegrates throughout Chekhov’s story into an ashen symbol of failure and non-attainment. What succession of events and what decisions prevented them from realizing their dreams? If they unravel the thread of their lives, what essence, what truth can they find in the tangle of memory? In the desert of possibility, is there an oasis of reality in what has been and can be remembered? Can the truth of one’s recollected life occasion vitality and transformation? 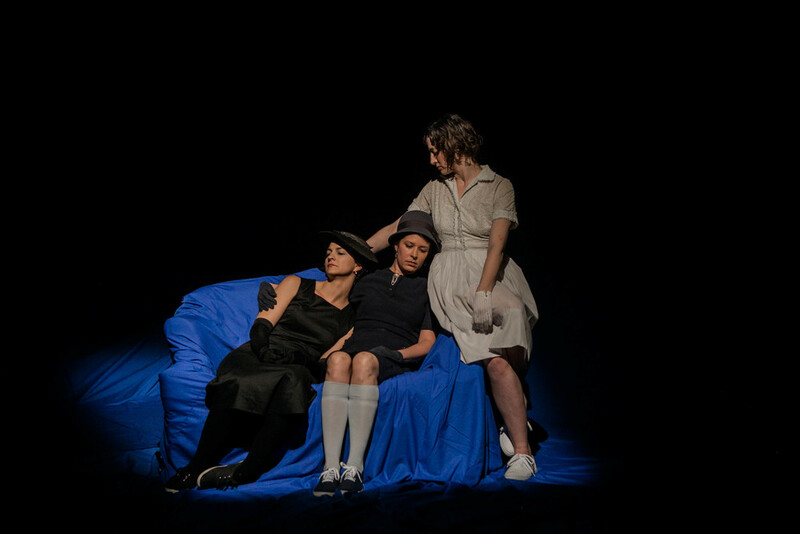 3 SISTERS is an exploration of what happens if a canonical piece of theater has its historical trajectory rewritten, remembered with alternate perspectives and futures possibly embedded within its characters. 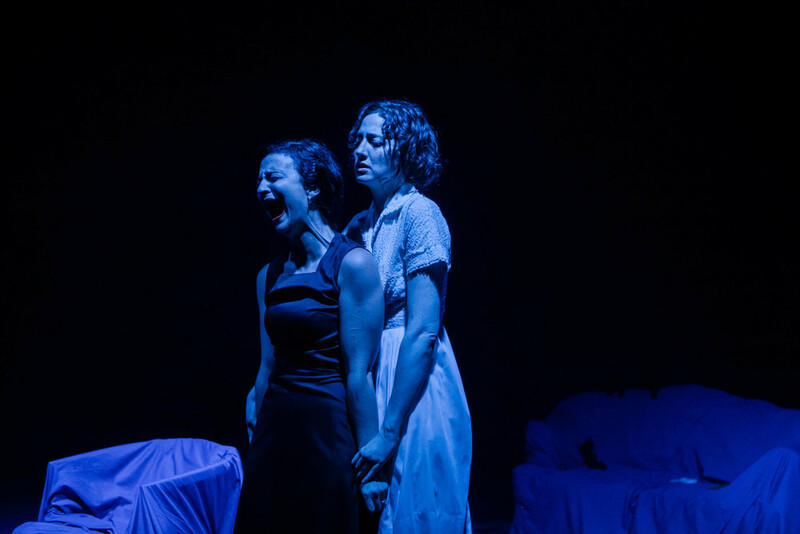 The piece is an attempt to free ourselves of a play's closure, and to imagine Chekhov's complex women as women who choose to act, to liberate themselves from Chekhov's written fates, and to become actresses', in a more literal sense. 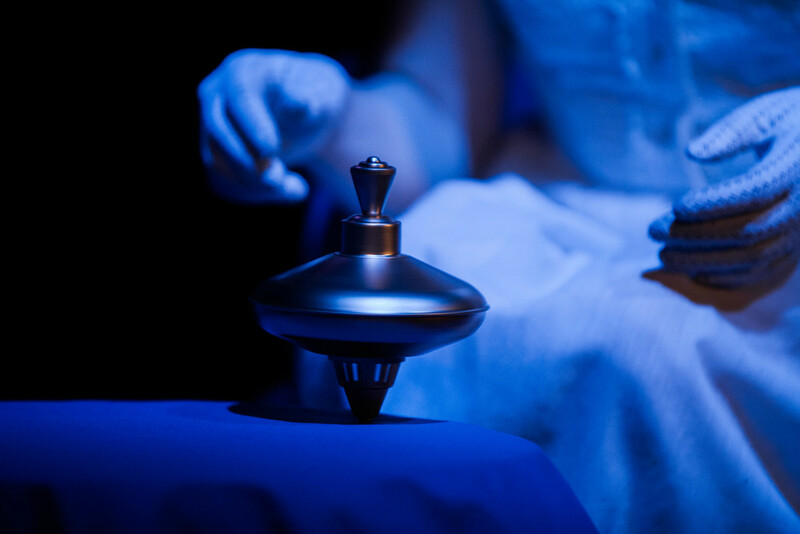 The sisters themselves performatively reconstruct their lives, their habits and their desires, sometimes even in parody, ultimately and accidentally uncovering the will to surpass the original play's somewhat illusory limitations. Under the direction of Andrej Visky, Theatre Y investigates the heart of this deconstructed classic, the relationship of reality and fiction therein, and the acts of remembering and longing that harbor our illusive human identity.